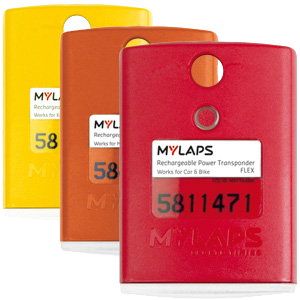 If you have a MYLAPS transponder it’s important to make sure you renew your transponder subscription timely and activate your transponder correctly. Choose the type of transponder you own below and read more about how to make sure your transponder is properly activated. 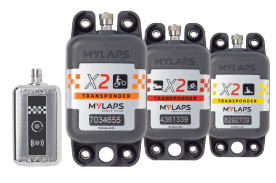 The X2 is the new generation transponder motorized sports and compatible with MYLAPS Timing Systems. 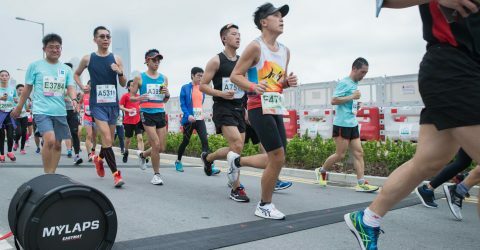 This transponder requires a subscription. If you already have a transponder and it is about to expire you can renew your subscription with 1, 2 or 5 years in your account. 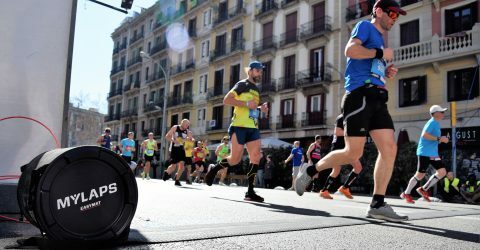 The TranX / FLEX transponder is the previous generation transponder for motorized sports and requires a subscription. 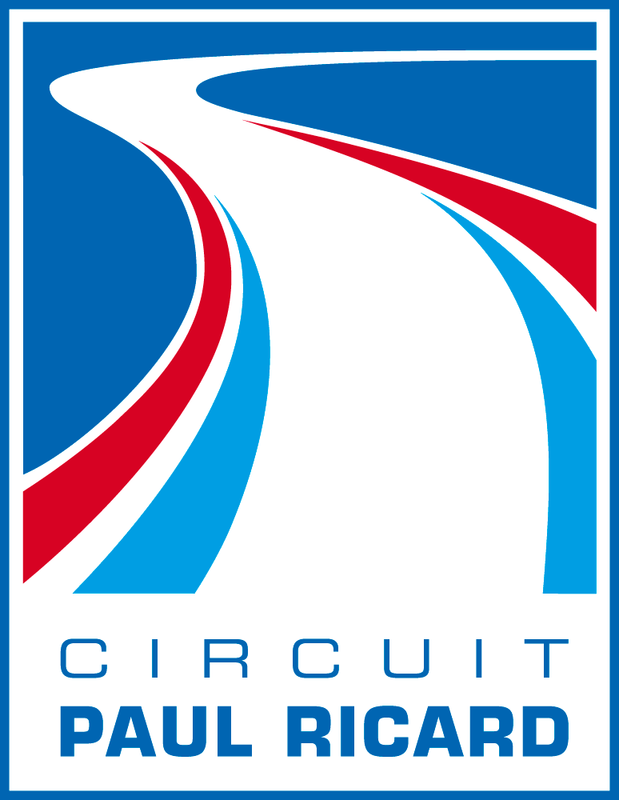 If you use this transponder on the track and it is about to expire you can renew your subscription with 1, 2 or 5 years in your account. 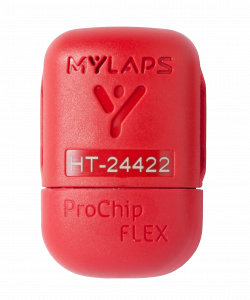 The ProChip is the new generation transponder for active sports and compatible with MYLAPS Timing Systems. This transponder requires a subscription. If you already have a transponder and it is about to expire you can renew your subscription with 1, 2 or 5 years in your account.